Nouvelle offers a complete line of compression garments and shapewear designed to dramatically improve the fit and look of spring fashions. Our picks for the season include the thighlifter for women and the adjustable tank for men. Both garments promote a smooth line beneath clothing for a slim, trim look. It’s amazing how our compression wear transforms the lines of today’s close-fitting fashions. Shopping for spring fashions is surprisingly not at the top of everyone’s list. While the cheerful colors and floral designs of 2011 Spring/Summer collections are the most stimulating offered in years, many men and women experience a distinct wave of disappointment when the dress or shirt they’ve chosen doesn’t have the same sleek appearance it did on the store mannequin or catalog model. “It’s amazing how our compression wear-initially designed for post-surgical use-can literally transform the lines of today’s close-fitting fashions. Men especially love the way our unisex-designed Adjustable Tank shapes and sculpts the chest area beneath the finer weave of designer shirts,” notes Dawn Cover, owner of Nouvelle, Inc.
Nouvelle is gearing up production of this year’s top selling designs in preparation for one of its busiest spring seasons. Customers are advised to order as early as possible to ensure delivery before spring break. Thighlifter-The flawlessly-designed thighlifter is ideal for 2nd stage post-surgical use or everyday shaping under clothing. This amazing pull-on style garment gently compresses inner and outer thighs while lifting buttocks for enhanced support. Invisible under clothing, the thighlifter features gorgeous lace detail, comfortable 2-inch waistband, and is available in beige or black. Adjustable Tank-Trim-fitting adjustable tank combines the superior qualities of powernet fabric with adjustable hook-and-eye closure for an incredibly comfortable, yet highly effective support tank for the chest area. Unique scoop-neck design and comfortable arm openings allow for complete freedom of movement with the control you need, where you need it. Discreet unisex design disappears beneath t-shirts, suits and button-down shirts. Soft Velcro closures on the shoulders enhance the convenience of this thoughtfully designed garment. Features an impeccably tailored, 2-inch waistband for additional support. 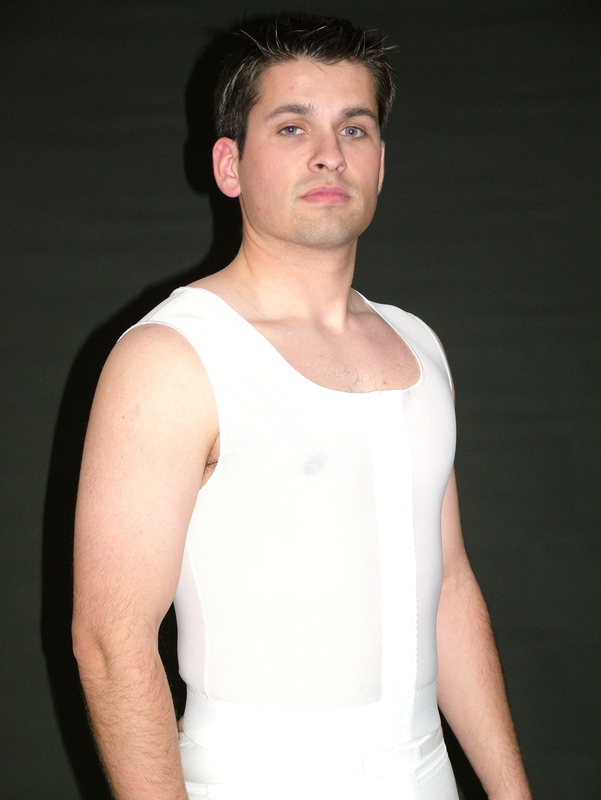 Nouvelle has emerged as the premier source for high quality post-surgical compression wear and bodyshapers for men and women. 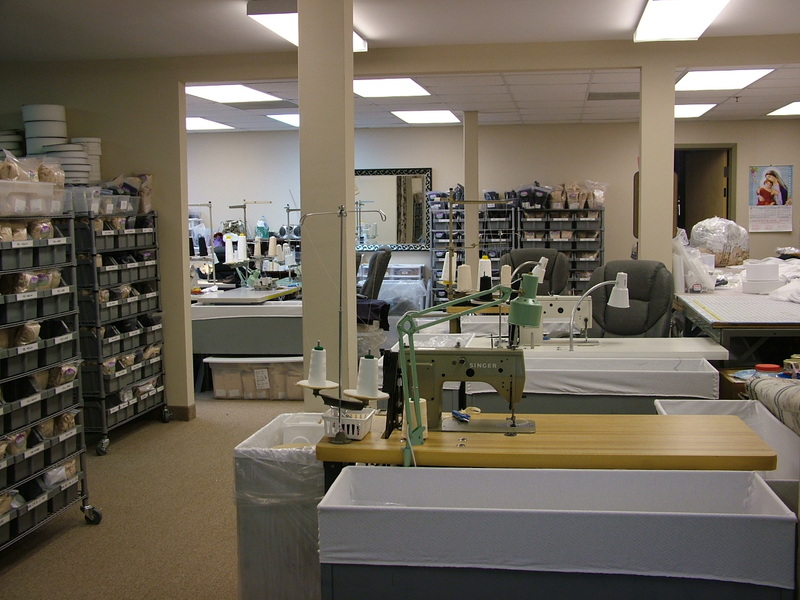 Its customer base is worldwide and continues to grow as clients discover the care and quality of each handcrafted garment. “First-time clients are initially surprised when they receive our products because they’ve never seen anything like them. 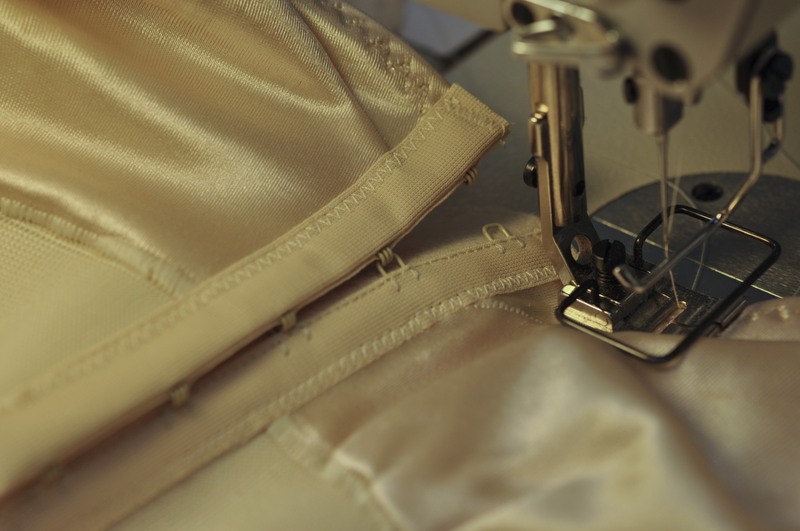 We have a very meticulous approach to ensuring every stitch, every panel, and every aspect of each garment is sturdy, comfortable and durable,” Cover said. “The secret to our success lies in the fact that our garments are truly superior to anything you might find on a retail level. I am continually amazed at the exorbitant prices charged by high-end department stores for inferior products constructed with thin stitches and flimsy fabric. Once you feel the material and see the stitching detail of a Nouvelle garment there is an obvious, glaring difference. 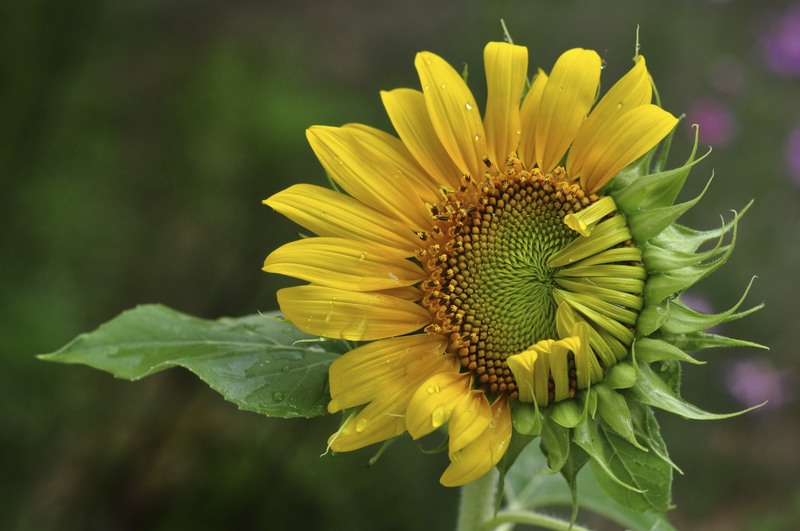 Healing Transformations: An online publication dedicated to patients, physicians and families of anyone recovering from a myriad of emotional and and physical issues surrounding aesthetic and reconstructive surgery. Facebook: Liking Nouvelle’s Facebook page gives customers the opportunity to interact with Nouvelle’s team of specialists, and learn about new products and promotional programs. Dawn Cover is available for media interviews and/or photographs and may be contacted directly via email or telephone.